Free lunch will be provided to the first 50 volunteers courtesy of Pau Vodka! 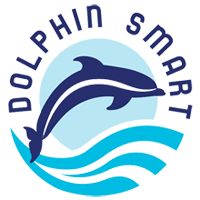 The issue of marine debris – particularly plastic pollution – is one of the most significant problems plaguing our ocean environment. Over 8 million metric tons of plastic enter our ocean each year, and it is estimated that the amount of plastics in our ocean will outnumber fish by the year 2050. Seabirds, turtles, fish, and dolphins commonly mistake plastic for food. Plastics also absorb toxic chemicals and pollutants that then weave their way up the food chain. The good news is that by working together, we can significantly curb plastic pollution. Join us on Saturday, Sept. 15 at Po’olenalena Beach Park as part of Maui’s International Coastal Cleanup event, and help keep our seas free of debris! For the past 30 years, The Ocean Conservancy has hosted the worldwide International Coastal Cleanup event. In this time, nearly 12 million volunteers have removed over 220 million pounds of trash from our waterways and beaches. On Saturday, Sept. 15, join fellow ocean lovers at South Maui’s Po’olenalena Beach Park for a morning of beach cleaning and camaraderie. Event is FREE and open to the public. All cleanup supplies – including gloves and buckets – are provided. Please bring a reusable water bottle and sun protection. 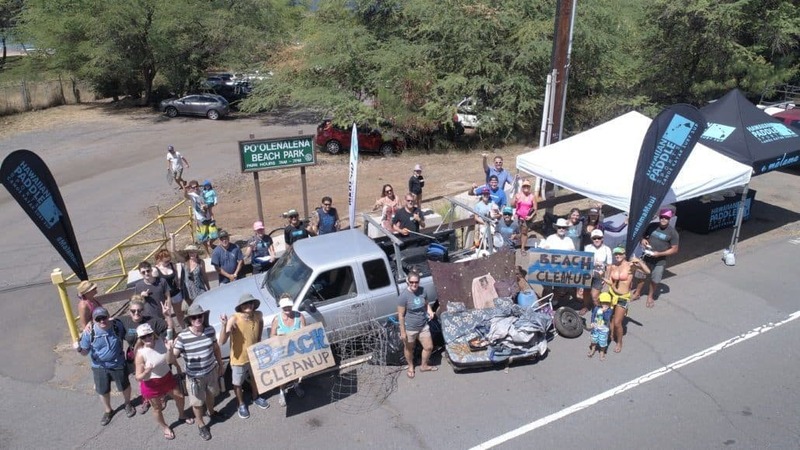 Maui’s International Coastal Cleanup event is coordinated in conjunction with The Ocean Conservancy’s international cleanup efforts and in partnership with Malama Maui Nui. Meet at Po’olenalena Beach Park (Chang’s Beach) in South Maui at 8:30 a.m. There is a large, gravel parking lot. Look for the Hawaiian Paddle Sports and Hawaii Mermaid Adventures flags and tent! Download the Clean Swell App to keep track of the debris you help remove during the cleanup. After the cleanup, this data will be added to the International Coastal Cleanup’s marine debris database. Results from the data help inform policy and debris removal efforts. Show up ready to clean the beach! Event is FREE and open to the public. All cleanup supplies are provided. During the cleanup, keep track of the debris you collect with the Clean Swell App. Free Lunch & T-shirts: Complimentary (non-alcoholic) lunch and event t-shirts will be provided to the first 50 volunteers by Pau Maui Vodka! Download the App: Download the Clean Swell App to track the amount of debris you collect during the cleanup. Facebook Event Page: Get the latest event updates on Facebook. Spread the Word: Encourage our community to support clean beaches and oceans by inviting them to Maui’s International Coastal Cleanup event! Additional cleanup locations can be found online. Mahalo to all who helped make this event possible! 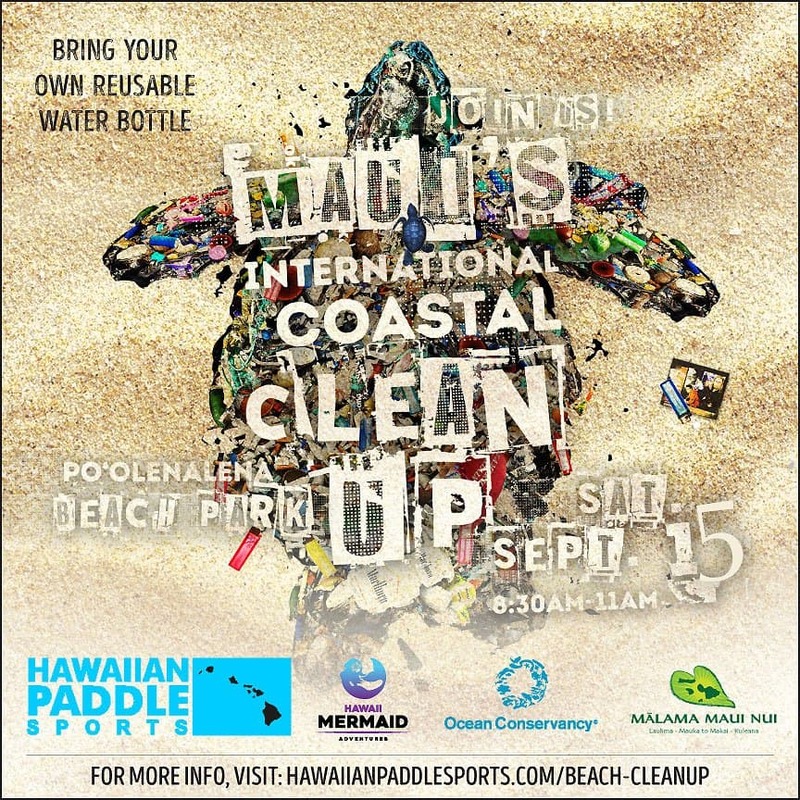 Maui’s International Coastal Cleanup event at Po’olenalena Beach Park is hosted by Hawaiian Paddle Sports and Hawaii Mermaid Adventures. 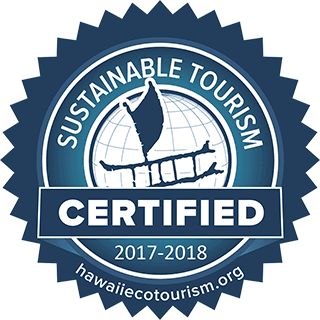 The event is part of the The Ocean Conservancy’s annual International Coastal Cleanup Event in partnership with Malama Maui Nui.